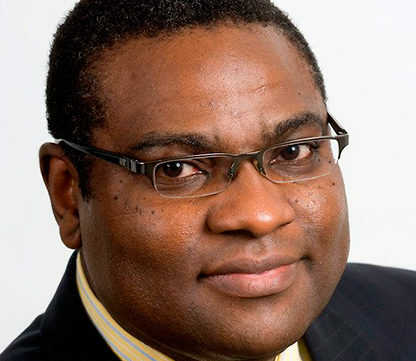 Dr. Olu Olasode was the UK Commissioner for Health and Chairman of Audit, UK Government during Tony Blair’s Administration. He was also Chief Technical Adviser to former Nigerian President, Dr. Goodluck Jonathan on Technical Matters. transformation, leadership and developments across Europe and Sub-Saharan Africa. of international business and government appointments and currently sits on the Board of international companies and public sector agencies. Consultants. Also, he advises the Nigerian Investment Promotion Commission on Government & Investment Policies.